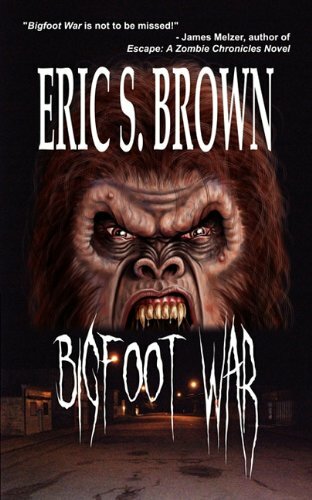 The Eric S. Brown book series Bigfoot War, is about to be made into a film thanks to Origin Releasing acquiring the motion picture rights. The bestselling books are based on the legendary cryptid who resides around “Boggy Creek” and apparently, he has a nasty streak. 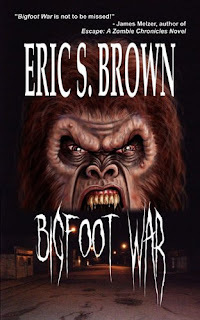 Filming on the Edgen Films and D Zone-produced movie is slated to begin in late July and the title will be modified slightly to Bigfoot Wars. It’s scheduled for release in 2014.